Hyper-V is a native hypervisor which serves a virtualization platform and creates virtual machines on a Windows operating system. Hyper-V is an abbreviated form of Hypervisor. It was introduced by Microsoft in 2008. It is a hybrid hypervisor installed from an OS. It was code named as Viridian by Microsoft. Earlier it was known as Windows Server Virtualization. You would also like to read Hyper-V Interview Questions Answers. Today I will show you 2 methods to enable and use Hyper V in Windows 10. But before that let me inform you that this post is going to get updated in future based on latest updates. So don’t forget to subscribe to my email list and bookmark this post for future reference. 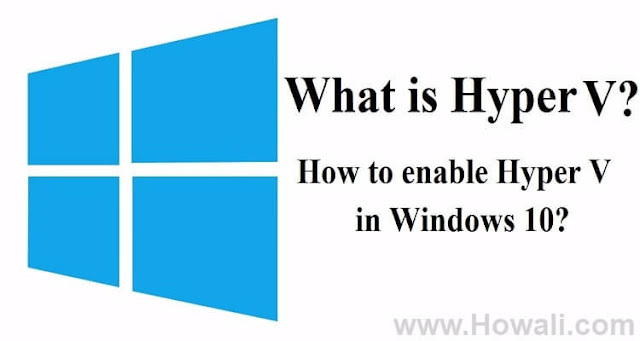 There is a minimum system requirement to install, enable and use Hyper V in Windows 10. Make sure that you met all these system requirements otherwise you may have to face system lag issues and you will get fed up with the slow response of your computer. So make sure that you upgrade your system if you have low configurations. 1. A good CPU which supports Virtualization technology (Intel/AMD). 2. 4 GB of RAM Minimum, 8 GB recommended. 3. 30 GB of Free Hard disk Space, 50 GB recommended. 2.Data Execution Prevention (This option will also be found in Bios along with Intel Virtualization Technology or AMD Virtualization Technology). Not all editions of Windows 10 support Hyper-V. Therefore you need to check if your operating system is compatible enough to enable Hypervisor or not. Here I have mentioned the list of those Windows 10 editions which are compatible and support Hyper-V.
1. First you have to open Control Panel. 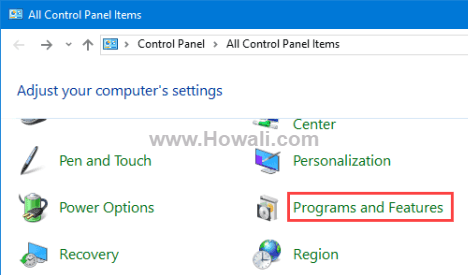 If you know how to open Control Panel, then you can do it as per your method. But if you are not aware then you can do this by pressing Windows + R keys on your keyboard. A run box will appear, type control and click Ok button or press Enter key as shown in the image given below. 2. The Control panel will open once you follow the above step. Scroll down in the Control Panel to find Programs and Features and just click on it as shown below in the image. 3. Now click on Turn Windows features on or off option in the left pane of the window as shown below in the image. 4. 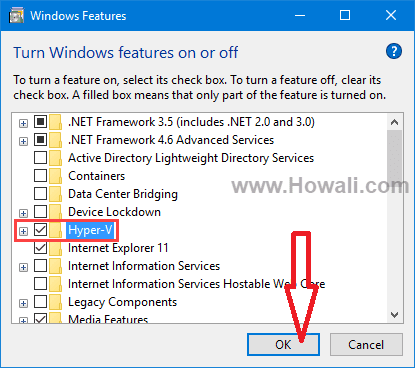 Now the Windows Features will open, scroll down and find Hyper-V and check the box next to this option and click OK button to turn on this feature on your computer. 5. This will take some time, so just wait patiently. Once Windows have successfully turned on this feature it will prompt you to restart your computer. Finally click on Restart Now button as shown below in the image. Once you are done with the system restart you have successfully enabled Hyper-V on your Computer. 1. 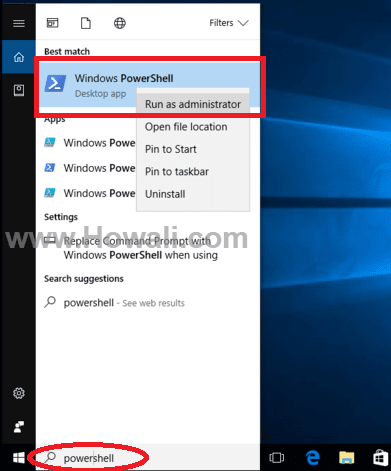 Search for powershell in the search box next to Windows as shown below in the image. 2. Right click on Windows PowerShell as shown above highlighted in red. A menu will appear, click Run as administrator. 3. 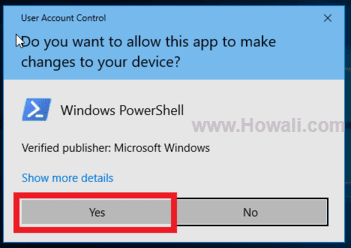 The User Account Control will prompt you "Do you want to allow this app to make changes to your device?" Click Yes. Make sure that you are logged in from an admin account. If you are not logged in from an admin account then it will ask for an admin password, so in that case you have to enter the admin password. 5. Once you have entered the above command, press Enter key to run the command. 6. 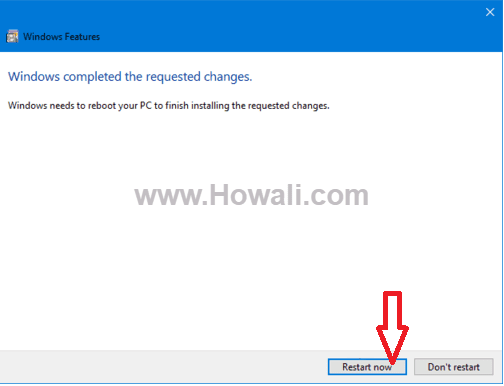 You need to wait for sometime as the Windows will start installing all programs and files related to Hyper-V, one everything is done, finally you will be prompted for a restart as shown below in the image. 7. Simply type Y to confirm restart and press Enter key and this will reboot your pc. Once you are done with the system restart you have successfully enabled Hyper-V on your Computer using Power Shell method. 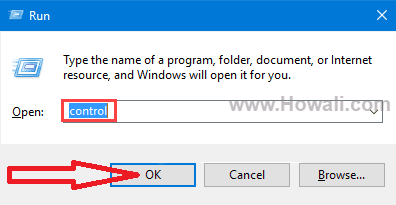 So in this post I have covered what is hyper-v, how to enable hyper v in Windows 10 using manual method and power shell method. Do let me know through comments how this post has helped you and do let me know if you have any problems. Don't forget to subscribe to my email list and if you like this article then do give me a +1 and a Facebook like. You can also share this article with your friends from the social network buttons below.